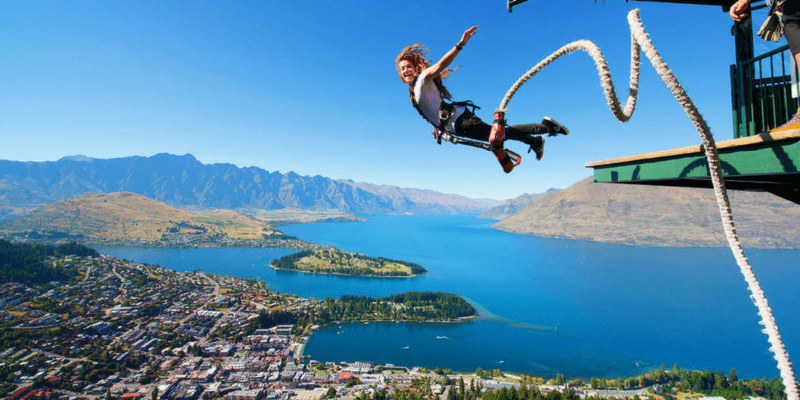 Are Retirees Prepared for a ‘Bungee Jump’ in the Markets? We started out the year with a bout of volatility that was unsettling to many investors; particularly those nearing or starting retirement. The stock market peaked in mid January followed by a wild ride in February plummeting over 10% in just two weeks, with the S&P 500 ending the first quarter down 1.2%. You’ve heard it before – markets can’t go up all the time – however, swift and dramatic declines can be unsettling and take a toll on investors. By comparing market volatility to bungee jumping, we can easily identify how difficult it is to contain our emotions on the way up and on the way down. While these swings have been dramatic, the equity markets have been trading at extremely low levels for the past several years. The environment may now be changing with volatility returning to more normal levels. Its volatile times like these that remind investors about the importance of diversification and having an appropriate asset allocation, or mix of stock and bonds in your investment portfolio. When equities are volatile, bonds have typically provided balance to a portfolio, and one of the reasons to invest in bonds, even in a rising rate environment. It’s important to remind our retiree investors that their stocks will eventually bounce back; however, in the meantime, their bonds offer them diversification from equities, income, inflation protection and capital preservation. Bonds play an essential role in our approach to building and maintaining their wealth over time.